 The bike path along Lakeshore Boulevard, from Mattson Park going through Founders Landing to South Beach, will not be maintained beginning Jan. 28, due to the upcoming U.P. 200. Bike path maintenance will resume Feb. 19.